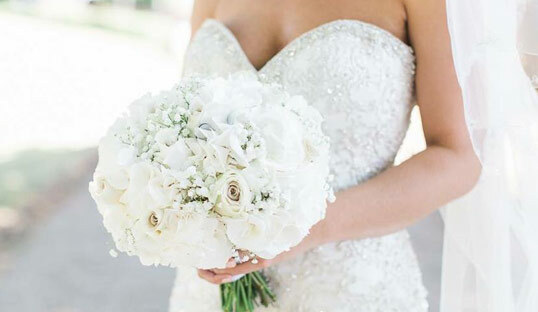 Springfield Florist has a team of experienced wedding florist specialists with lots of enthusiasm using gorgeous flowers to create the perfect day for you. Based in Chelmsford, Essex and covering all the surrounding towns and villages in Essex, nothing is too much trouble for us and, with those personal touches, the wedding flowers will be your vision, bringing your dreams to reality. At your first meeting our principal florist, Jemma, will sit down with you to discuss all your exciting plans and ideas for your wedding. She will put together a pallet of colours and flowers that will suit any mood, enabling you to visualise your ideas. 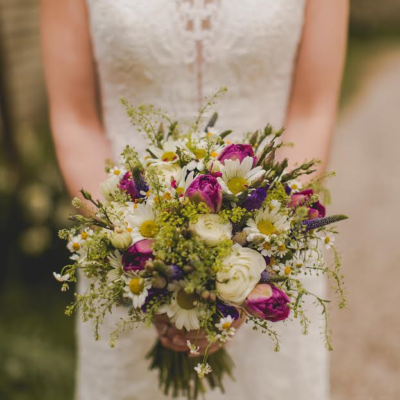 With her experience and knowledge of the best flowers to suit the weather, venue and your budget, you will walk away feeling confident about leaving the rest to Jemma and her team of enthusiatic florists. We absolutely love weddings at out boutique florist shop in Moulsham Street and just can't get enough of the buzz and excitement of planning your wedding flowers! 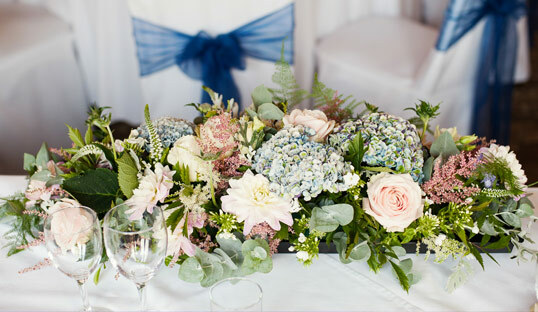 Springfield Florist maintain portfolios of weddings we have been involved with to show you ideas of table centres and bridal bouquets, showing colour schemes and variations of flowers and plenty of different ways to dress your wedding venue. 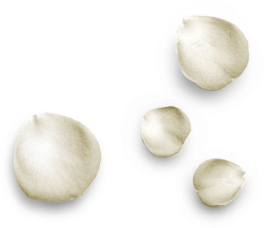 We also encourage you to share your own Pinterest boards with us! 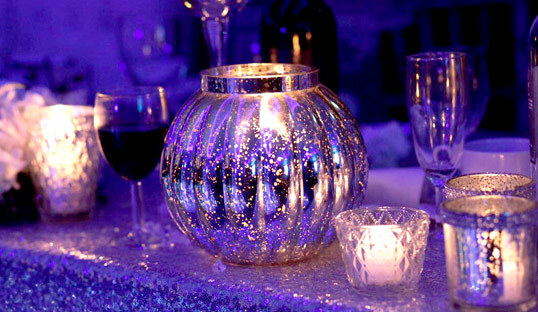 In addition, we hold a large quantity of items available to hire for your day, including various vases, bay trees, candelabras, fish bowls, cocktail vases and mirrors. Contact us for a consultation to design your wedding flowers and personally deliver them and dress your venue on the day. So, you are getting married in 2020 and there is so much to plan! It is likely that planning your wedding flowers will be high up on that to do list, but when is the best time to book your florist? And what information does your florist need? Springfield Florist, providing flowers for your Essex wedding, including Chelmsford, Colchester, Braintree, Brentwood, Billericay, Great Leighs, Ingatestone, Maldon, Rayleigh, Stock, Witham, Wickford and all the surrounding towns and villages in Essex. We can supply everything from bridal bouquets and button holes to wedding table centre arrangements and corsages.